Some behavior issues are best addressed in one on one settings. 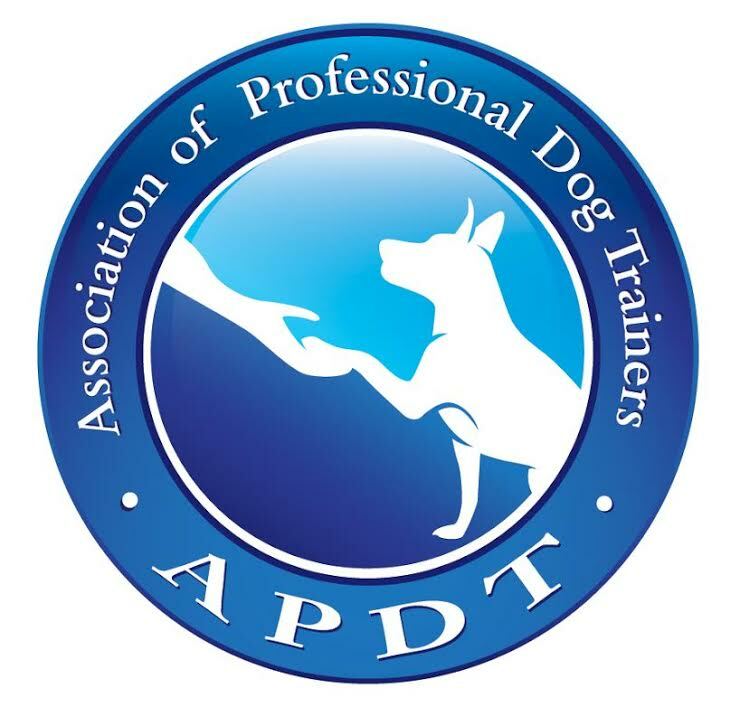 Private training is also best for dog owners who appreciate the convenience of sessions in their home. Good to the Bone custom tailors a training plan to help you achieve your training goals. No matter the nature of your dog’s issues, we offer a force free approach that first does no harm. We would never recommend any methods that might cause stress to your dog or potentially worsen fear and anxiety. Our goal is to help you achieve a better quality of life for you and your dog using scientific behavior modification techniques that yield the most efficient results. GOOD TO THE BONE is available for private training Tuesdays through Saturdays, afternoons or evenings. East side neighborhoods between 14th St and 96th St - Upper East Side, Midtown, Murray Hill, Gramercy. Not sure you live in the covered service area? Complete the contact form below to find out if Good to the Bone can help. You do not need to commit to a package before booking your first session. For training to be most effective, we recommend completing your package sessions within three months of purchase. Package sessions will expire after six months from purchase date. Contact Good to the Bone today to book your first private training session. Thank you for your message! We respond to all inquires Monday through Friday. We appreciate your patience and look forward to the opportunity to help you. Wendy is an excellent trainer. We signed up for private training sessions to help our dog (Deefer) with some leash reactivity and reliable recall issues. We’ve had two so far and have really noticed an improvement in Deefer, as well as a marked improvement in our own knowledge about how best to equip both Deefer and ourselves for success. The first lesson was in our home, where Wendy got to know both us and our pup, and practiced some loose leash walking and recall. Deefer was instantly into her and responded really well to the session. Wendy answered all our questions and helped us realize how best to improve. For our second lesson, we went outside and practiced loose leash walking in the “real world” and worked on reactivity issues. Wendy used her fake dog to help Deefer practice how to react when he sees a dog on the street. It might not sound like a lot but it was such a good starting point for us to learn how to help Deefer react appropriately - the fake dog is very legit looking and Deefer was really fooled by it. We also practiced with dogs we came upon on the street but even working with the fake dog was really instructive. For the last 15 minutes or so of our session, we practiced reliable recall and more loose leash walking. Copyright © 2018 Good the the Bone NYC. All rights reserved.